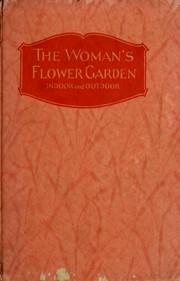 Are you sure you want to remove The flower garden from your list? 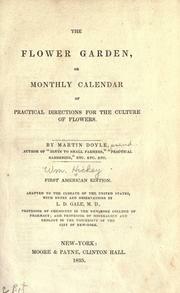 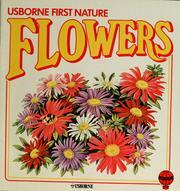 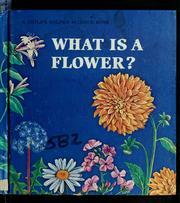 The flower garden: or monthly calendar of practical directions for the culture of flowers. 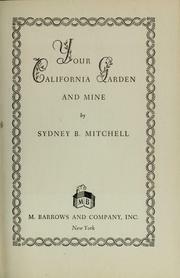 in English - 1st American ed. 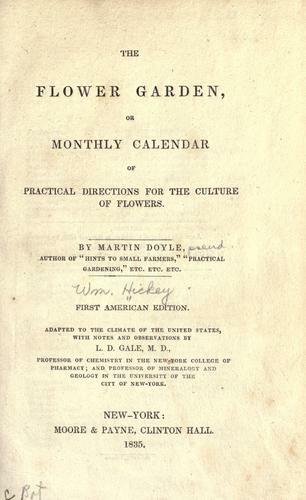 Adapted to the climate of the United States, with notes and observations by L. D. Gale. 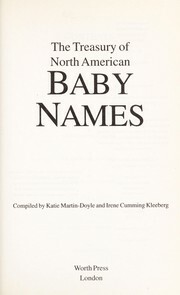 - 1st American ed. 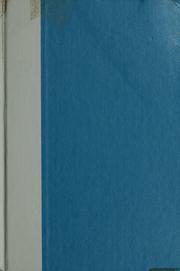 Adapted to the climate of the United States, with notes and observations by L. D. Gale.